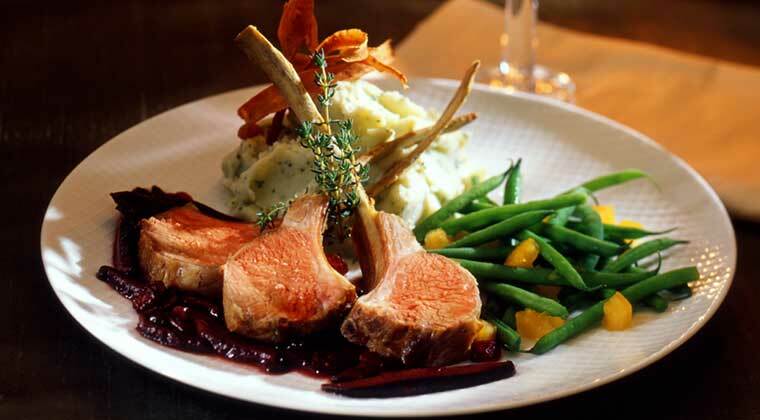 A night on the town or a casual lunch, Steamboat Springs offers over 100 restaurants and bars with variety enough to satisfy the most descriminating palate. Watch the sun set over the valley while dining at the top of the gondola, or get your hands messy while chowing bar-b-que ribs, what ever you hunger for there is a dining option in Steamboat Springs. Due to the fluid nature of dining options in Steamboat Springs, instead of providing you with descriptions and links to the multitude of restaurants, we decided it was best to link you directly to the local Steamboat Springs Dining Guide. 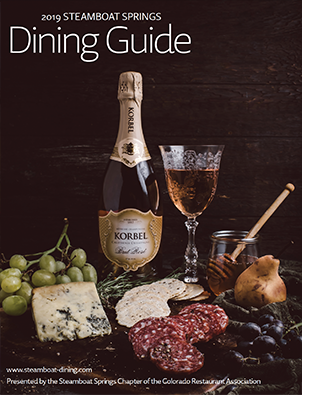 This elaborate guide is produced each year by the Steamboat Springs Restaurants Association. It organizes restaurants according to several categories including cuisine, location, catering, delivery, etc., and provides update-to-date menus, addresses, phone numbers, and web sites for each restaurant. A printed version of the Steamboat Springs Dining Guide is also located in each of our Steamboat Springs vacation rental properties.